About - Look what I made! Michael McCausland has been teaching music in the New Jersey Public Schools for over 25 years. He has worked in numerous districts but has spent his last 15 years in the Buena Regional School District. During his time at Buena he has directed the high school choir and served as assistant to the Band Director for several years. In October of 2000, Mr. McCausland submitted a Grant Application to the state of New Jersey for a $200,000.00 Technology Grant through the Access, Collaboration and Equity program. The Grant funded a 30 station computer lab, including a $9,000.00 state of the art projector, screen, window treatments 2 servers, laptops cameras and assorted equipment and software. The Grant also sponsored a computer building class for students to learn how to build a computer with industry standard parts and ultimately take those machines home for use in their own school work. Also, through the partnership with the county library, the computer lab was opened with expanded hours on Thursday evenings and Saturdays. From 2001 until 2012, Mr. McCausland established an annual musical theater production. He built the schools lighting system and sound system over the years and was able to stage productions with very little staff by teaching and training students to do a variety of jobs from choreography to lighting and sound and also stage management and business. His productions always paid for themselves and through the sale of an annual DVD scrapbook, he was able to fund scholarships for student participants. In 2011, Mr. McCausland assisted his students in submitting a 2 minute video for a competition to win up to $50,000 for the school music program. The video that he produced did win the $10,000 second prize. He used this money to set up a digital music composition class at the high school as well as replacing equipment long overdue because of funding challenges. 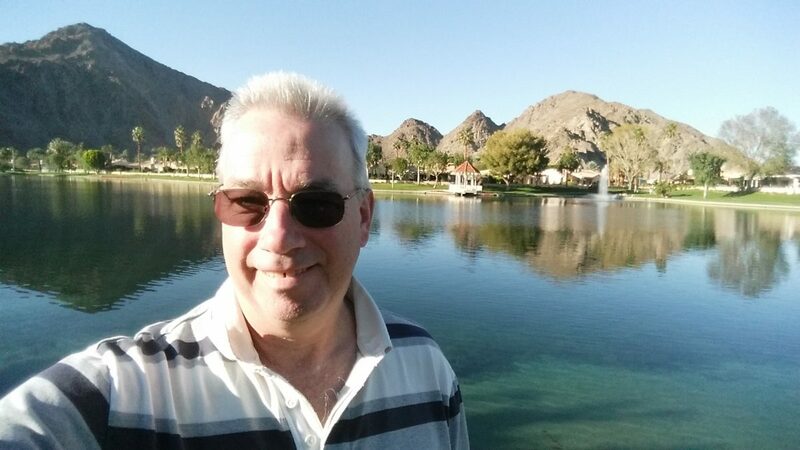 Mr. McCausland has retired from public education and lives with his wife in La Quinta, California. He is a frequent guest teacher in many schools in the Coachella Valley.